From five-star hotels and Michelin-starred spots at home and abroad that truly deliver to former Michelin-starred chefs’ disappointing turns in new guises, there’s lots to digest in this week’s round-up of the critics’ reviews. 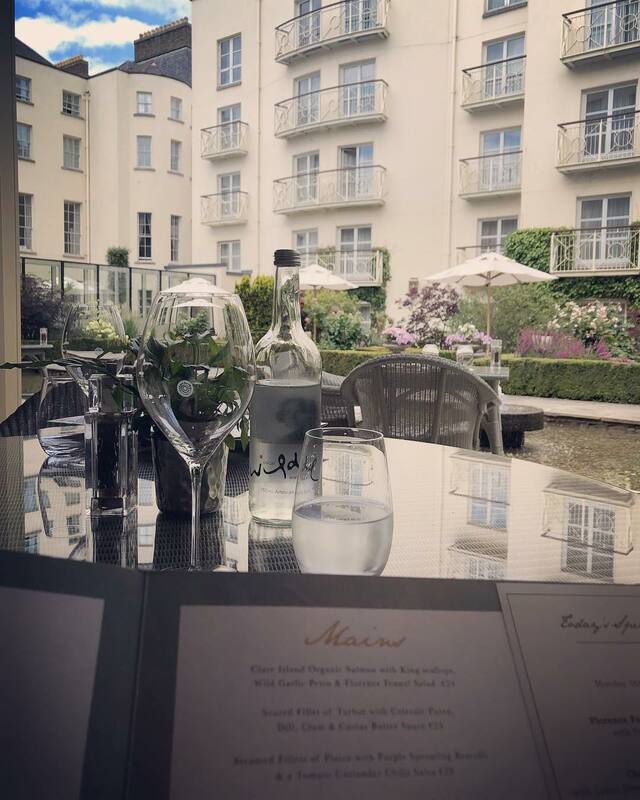 “I love The Merrion for its deep couches, creaky floors and heavy silver pots,” writes Catherine Cleary in the opening of her restaurant review of The Merrion’s Garden Restaurant in this weekend’s Irish Times. 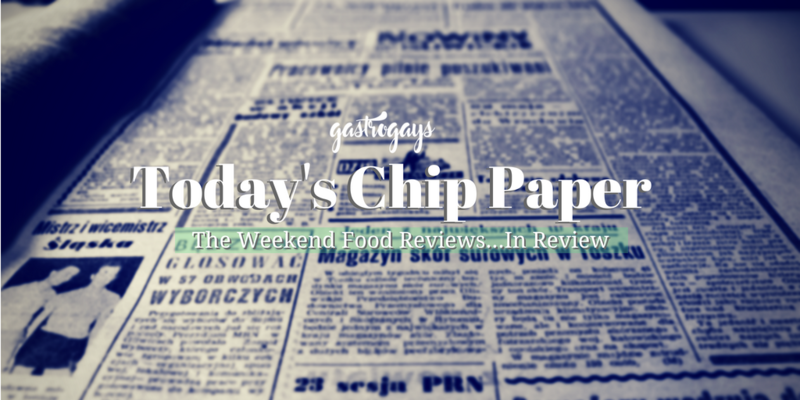 “The fern decorated menu is the size of a Berliner newspaper and with almost as many words. We feel like a nap after getting to the end,” not the greatest start to the dining experience, but we’re assured that this spot caters to all – from a “speedy salad” to a “relaxed dinner”. Cleary also remarks that service is “excellent, friendly and professional”. However, first up is “waxy” butter that’s straight from the fridge and “lovely” bread which curiously gets the “sourdough” billing though it appears to have none of the tang or texture. The wood pigeon starter is “earthier” than expected “with a sliver of fried liver under the tiny leg and breast meat” but the sauce was a little lacking as it required “a little more astringency to lift it all out of its bass register”. There’s a great anecdotal para in the review about Jane Murphy’s Ardsallagh and Cleary’s personal experience of the cheese producer that’s well worth a read, and in the starter dish featuring her goat’s cheese it’s “whipped into a cloudy creamy circle” with “properly crisp rounds of purple beet standing up sentinel-style in the cheese surrounded by chunks of luscious golden beets, like stored up sunshine”. Capers and raisins bring it all together “with simple sweet and sour notes”. Of the dish, the writer remarks: “It is so much better a treatment of vegetables than the smoked carrots side dish which is more watery than a November weather forecast”. 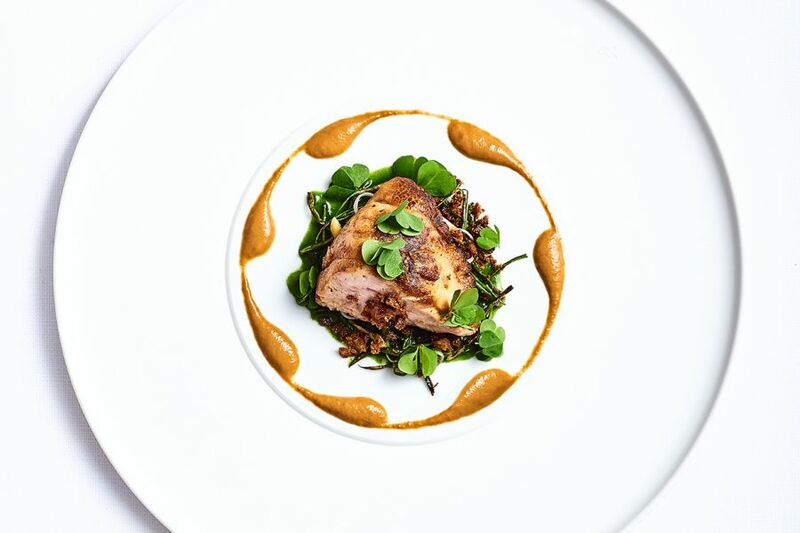 The juicy pork belly main is a “hazard of a dish” as it’s lovingly presented “finished with a spiced glaze on skin scored into diamonds” but it’s let down by the micro coriander AND deliciously plated salad that both wilt under the heat lamps before they make it to the table. The poached pear dessert is passable but “I like my poached pears to be sliceable with a spoon… this one needs a knife and fork,” Cleary remarks and we have to agree. A rookie error. Overall 7.5/10, which is very, very respectable for a hotel’s new dining offer – Cleary surmises: “I like the Garden Room. Choose carefully and lunch won’t come with a bill that requires a defibrillator charging on standby”. 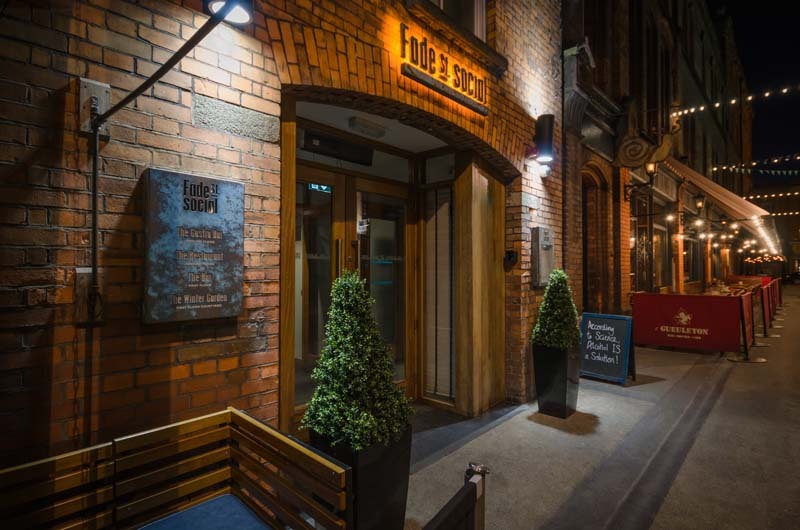 Lucinda O’Sullivan finds the experience “less than ideal” at the casual, small plates portion of Dylan McGrath’s stable, The Gastro Bar in this week’s Sunday Independent Life Magazine. Firstly, the review opens with O’Sullivan recounting McGrath’s rise to culinary fame, from the Michelin-star aspiring fly-on-the-wall RTÉ docu Pressure Cooker to becoming the “Irish glowering enfant terrible of the Dublin dining scene” with his restaurant Mint. 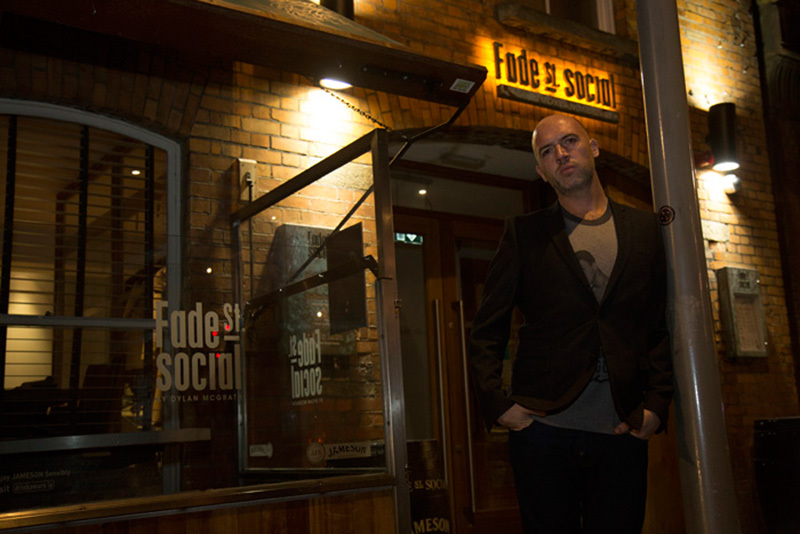 Then, we all know about the foray into MasterChef Ireland alongside Nick Munier and today he oversees “the more casual Rustic Stone on George’s Street with business partner Vincent Melinn, adding the Japanese-orientated Taste and the Bonsai Bar upstairs, as well as the nearby Fade Street Social”. 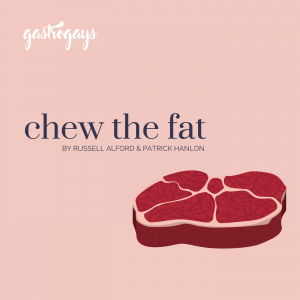 The reason for the review was the new Gastro Bar at the aforementioned on Fade Street launching its new tapas menu – “the food is the way people want to eat nowadays – a few small plates with the option of the larger plate for the steak man”. O’Sullivan comments that she swerves the “press tasting and beautiful pictures of the dishes” which inevitably land in food media inboxes with the flurry of every new opening – and it’s worth noting McGrath’s stable pump a LOT of energy into the marketing of these places, to varying degrees of success. One of their team a couple of months ago emailed us out of the blue with the line ‘Hi Gays’ before propositioning us. Charming. “A brace of little crisped soft-shell crabs in sesame-spiced flour, around a tiny dish of ‘miso mayonnaise and crab and tempura dipping sauce’ didn’t blow us away,” the critic begins, adding that “it was like eating dried string, and I commented on the bland sauces to two of the floor staff, with one coming out with: “It’s not to your taste – no one has complained before”. If I had a euro for every time I’ve heard that old jingle – it’s all my fault, it’s certainly not yours!” Yeesh, service or what? It was later taken off the bill. Some things stood out in fair and fine light, including the truffle pasta and the citrus-glazed duck breast with pistachio, sesame, pickled mooli and black grapes. However, it all took a dip at the BLT lobster on toast. “The BLT was a trio of canape-size croutons, each topped with cos, tomato and an overblanket of mayo smothering the tiniest little morsel of lobster, not even half the size of the prongs of the fork.” [NOTE: damningly, the dish was published in a picture opposite the para] The verdict was “a far cry from the publicity pics, it felt such bad value, particularly as I’d had half lobster and fries for €14 elsewhere”. 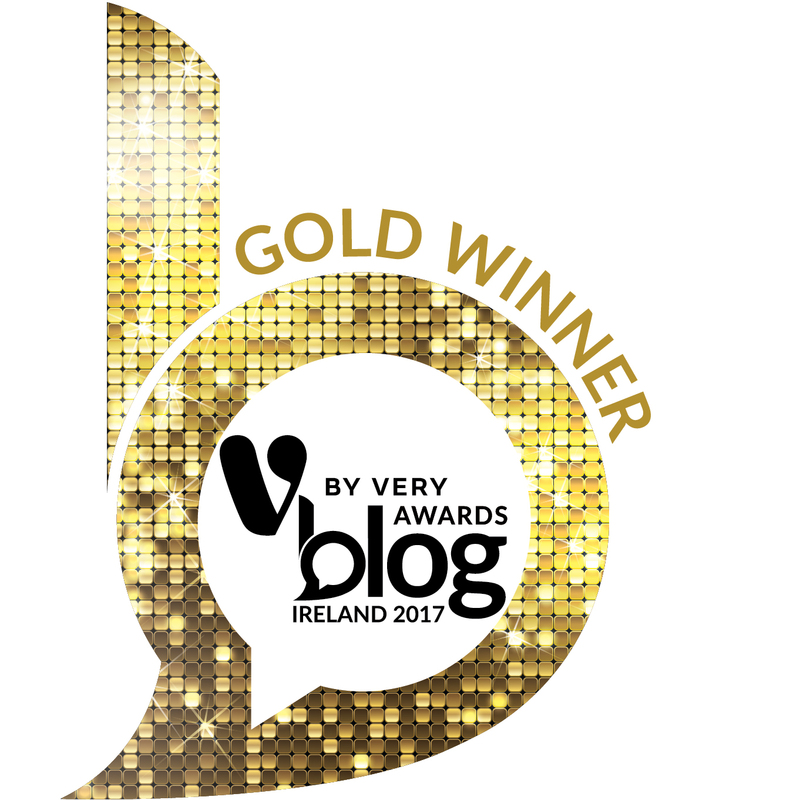 Puds were passed on and of the wine list, the writer quips “you’re not going to get much for your money under €30 with the wines”, adding later “wine prices in Irish restaurants are really taking the sparkle from nights out – doing their damnedest to kill the golden doose all over again”. Not a good day out, neither for O’Sullivan nor McGrath. To Paris and to a critic you might not know, but should. 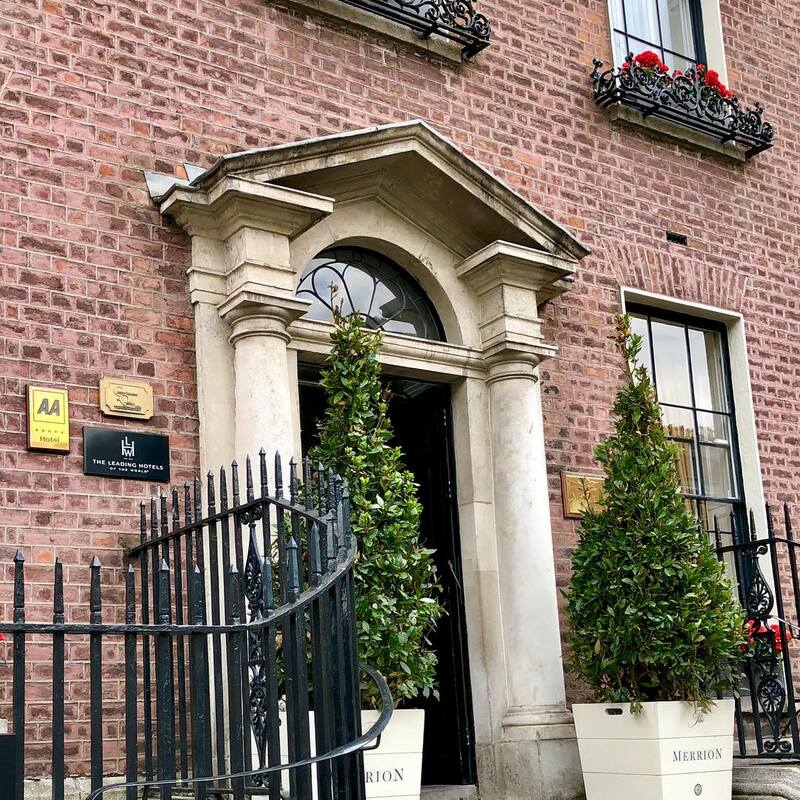 Tim Magee, otherwise known as Man And A Suitcase, should be a well-known name on the Irish hospitality scene, as he also happens to be the man behind one of Ireland’s premier hospitality PR companies. 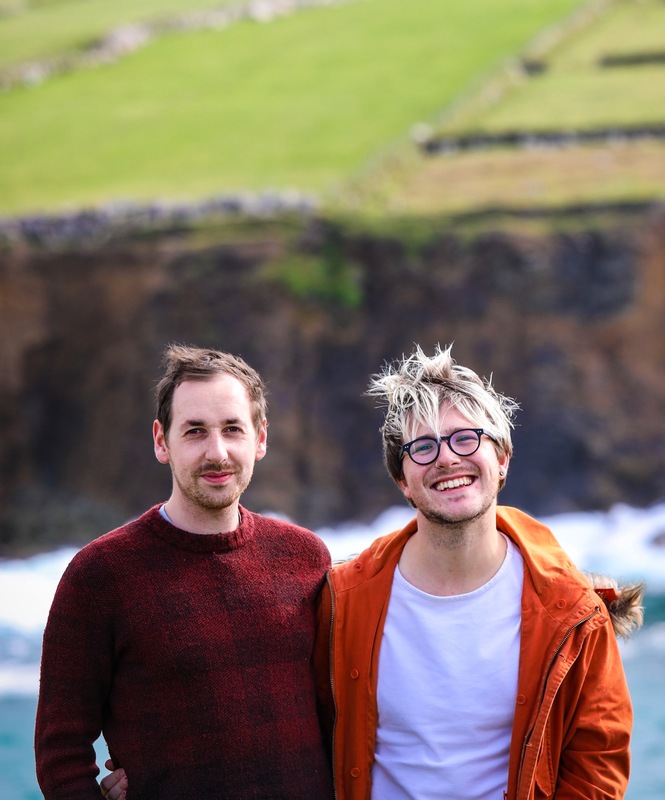 We’ve had the pleasure of getting to know Tim a bit over the last year and not to gush, but he’s a deity of the dining scene – and not just Ireland’s; we’re talking global here. If there’s a restaurant worth knowing about in any of the major capitals, Tim knows about it, has already dined three times (one of them wasn’t so good) and has ordered the best things on the menu, whilst telling you about another place down a backstreet that’s got a tiny menu and blew him away course-after-course. He’s a regular columnist in The Gloss and constantly globe-trotting in search of the best plates. 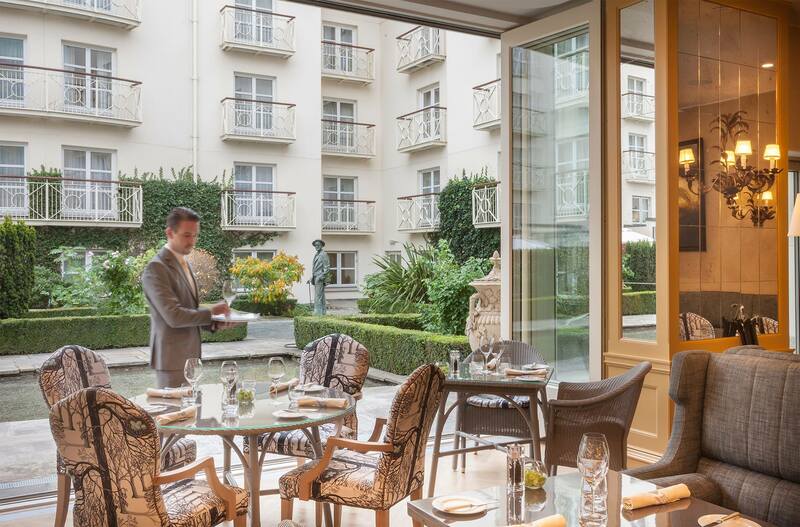 For Irish Times’ Food Month* this November, the sixth year of the month-long campaign, Tim Magee waxes lyrical about ‘fayne dining’ and lavishes at Paris’ Le Grand Restaurant in the paper’s special Food and Wine Guide. Tim certainly knows how to lure you with his restaurant and travel writing, and in this piece (on one of the French capital’s finest restaurants) he opens with an ode to the hangover-busting McDonald’s breakfast and the beautiful simplicity of “a cheeseburger with extra pickle, the brain-freezing, icy, eye-popping bubbles, crispy salty fries? In that moment, it’s damn fine dining”. Amen. Fine dining is subjective. Magee later explains: “I love restaurants and have spent 30 years obsessing about them, the last 15 making a living from that obsession, and all of that time with only one certainty – that the more I know about food, the less I know”. Of the burning questions Magee aims to uncover, rather than pandering to PR-proliferated food trends, he writes that he’s seeking answers to “the deeper questions”, like: “do diners want more courses or fewer? The answer is fewer. More vegetables or less? More. Fewer carbs? No, more actually. Is local sourcing always best? Not at all.” Magee also writes: “The new-fangled food trends of the English-speaking world can’t get enough of right now are real pasta, real bread and everything French”. “I know Jean-Francois Piège’s name but it’s unlikely I would have ended up at his two-star Le Grand Restaurant in Paris any time soon – unless a chef like Mickael Viljanen [The Greenhouse] described it as the best food he has had in ten years,” Magee writes of his encounter with the restaurant – where Piège “greeted us, dressed for the live action version of Ratatouille in his old-school whites”. 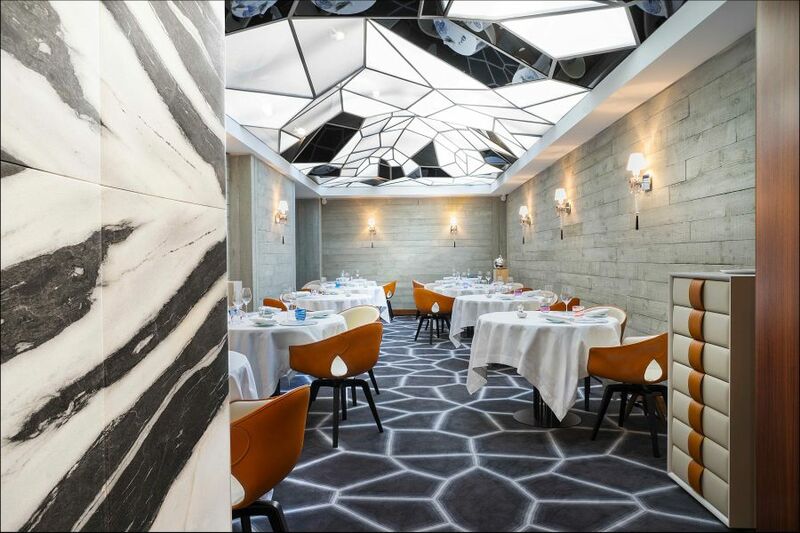 Describing the restaurant, he writes: “[it] sounds terrible – a windowless space with polished concrete impersonating wood, a geo carpet and a monochrome stained-glass roof… it should be a car crash but it’s Paris, so instead it’s gorgeous – elegant, subtle and quietly bold”. After a couple of “okay snacks”, Magee explains, “came four of the most giddy courses in succession”, each of which is worth reading as the writer delves beautifully into every facet of each morsel, whilst saying “the desserts trolleyed us” and exclaiming that “the dishes were playful, light and restrained, with every bite grounded in complicated techniques that are in the hands of a master”. A final line: “white table-cloths are winding their way to you again, like magic carpets of formality”. Bravo. 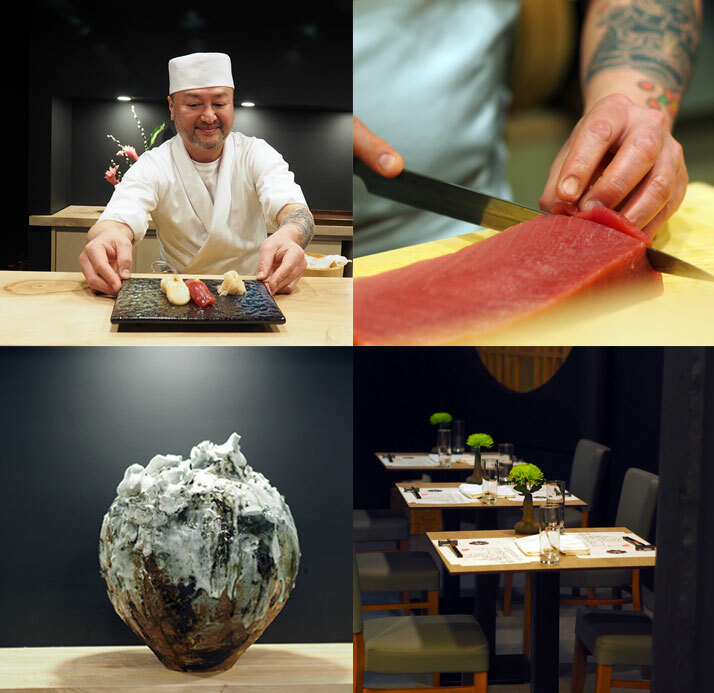 Back to home soil, now, and down to the rebel city where Katy McGuinness finds newly-Michelin-starred Ichigo Ichie to be an “utter delight, the food exquisite, gorgeous to behold” in The Independent Weekend Magazine. Grabbing the only slot (6pm) the writer could nab, McGuinness pulls up a pew at the sought-after Miyabi counter, “made of sycamore – where Takashi presides and serves the five lucky guests who have nabbed these coveted seats… Once inside the time doesn’t matter; the beautiful interior is so dimly-lit and cocoon-like that we have no sense of the world outside”. 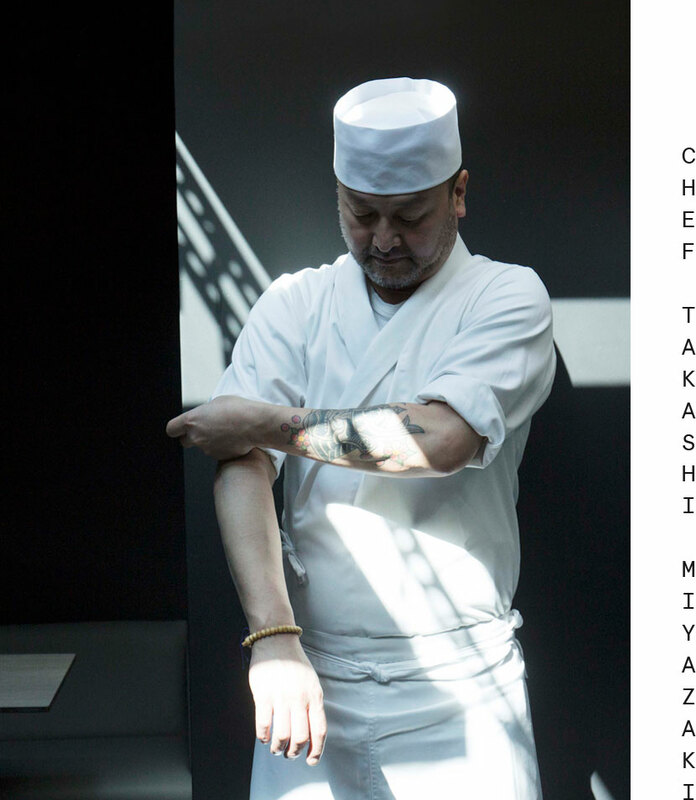 Like the other critics who’ve come down to Cork to witness Takashi’s mastery up-close and experience Ireland’s first Kaiseki restaurant, with tasting dishes after tasting dishes, regurgitating everything the writers taste (on monthly changing menus, we might add) is not going to happen here. Instead, overviews of the spot that’s arguably become all-Ireland’s hottest table. 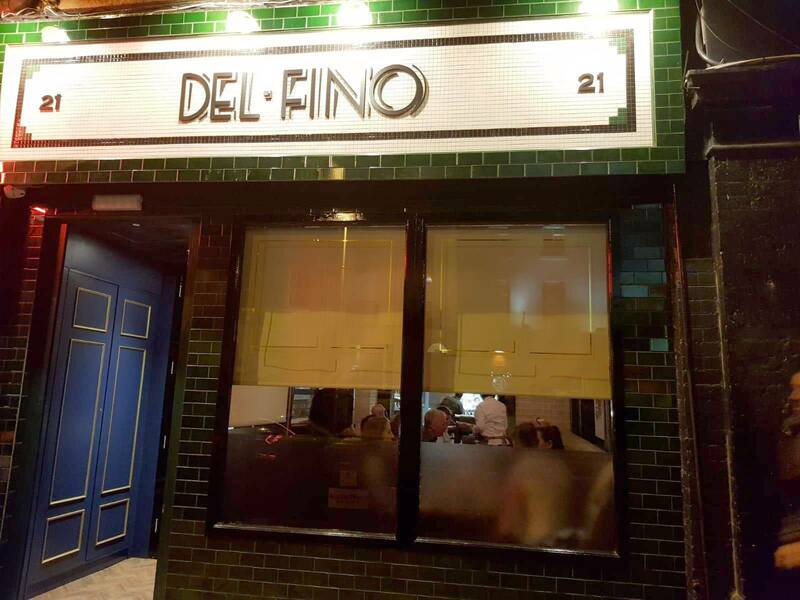 In the Sunday Business Post, Gillian Nelis visits one floor of what will-be a three floor affair called Del-Fino on Dublin’s Camden Street. 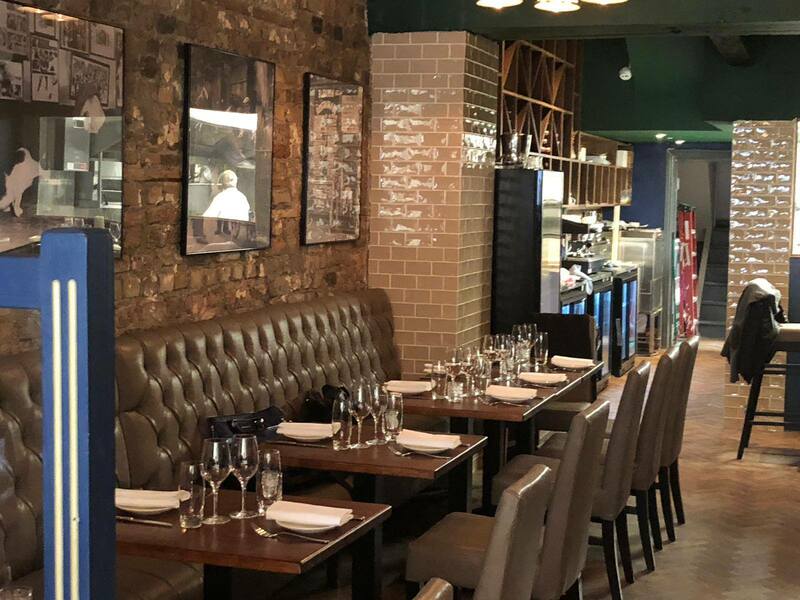 Set right next to Hang Dai, Nelis is enthused because the chef behind it is Alan O’Reilly – “a veteran of the Dublin restaurant scene who many of you will remember from Alexis in Dun Laoghaire, and Wildeside in Cabinteely. 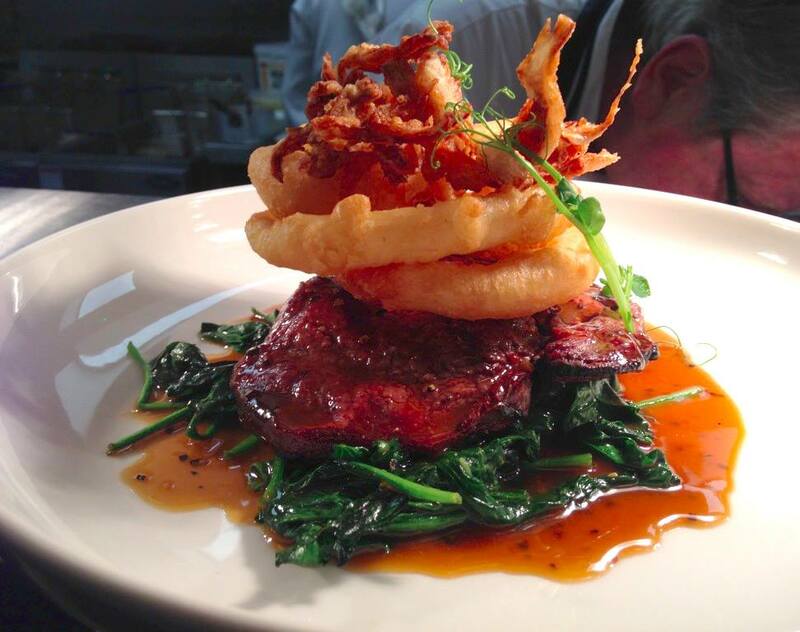 I had one of my best meals in 2016 in the latter… including it as one of my top ten reviews of that year… so I was very happy to hear he was back in the saddle”. “Only the ground floor was open when we arrived,” Nelis explains – and we need to just interject here about the amount of places that half-open, sleepily, with only a whisper of their full offering. It’s an annoying trend we’re seeing lately of places opening ultimately prematurely. Wait a week or two more and have everything properly in place, no? The writer continues: “by the time you read this, O’Reilly should have opened the first floor, with the second to follow later as a wine bar.” Hope it’s worth the wait, ’cause this sounds great, but we hark back to Lucinda O’Sullivan’s comment about the worryingly escalating prices of wine in Dublin’s restaurants, bars and shops of late. Is affordable out the window now? Kicking off a couple of courses, Nelis – who admits to being slightly Korean cuisine-averse – only tried a tiny bit of the kimchi devilled eggs with chicken skin crumble but was assured by her dining companion: “anyone who likes kimchi will love it” and we personally cannot wait to try this! Nelis was properly invested then in the ‘Wafu’ beef which is “Japanese-style with fermented pimento and pinoli” which featured sharp soy notes to offset the “thicker than carpaccio” slices of tender fillet. The fazzoletti e porcini was a hit – with Nelis’ companion making “happy noises while eating it” and telling her the following day “he was still thinking about it”. It was “rich, rich, rich with the beautifully made, handkerchief-shaped pasta served in a creamy sauce with a very generous amount of porcini, some of which had been fried until crispy then sprinkled on top”. Spatchcock poussin with labneh, preserved lemon and olives was “very nicely cooked and the lightness of the labneh dressing means this dish is likely to sell well with health-conscious customers” but the olives were MIA. Both desserts (chocolate dome; millionaire Twix with caramel sauce) seemed to get full marks and Nelis concludes by pointing out the dishes she can’t wait to order on future visits and they read like what we would order on a first visit upon perusing the menu: “rabbit parpardelle, the côté de boeuf; the calamari with padron peppers; and the beef short rib with cavolo nero”. Del-Fino appears to be quite the fine little thing. *Disclaimer: some of you may know we’re working for The Irish Times this November on social media activities and some other bits and bobs throughout Irish Times Food Month in a paid capacity. We were not asked to include any Irish Times names, features or shout-outs in this – it was entirely our own choice and decision, and we included Tim’s piece on Le Grand Restaurant within the Food and Wine Guide because we felt it fitting here and think people should know about it. Also: we’re in charge of this weekly feature, so we don’t actually have to explain ourselves, since we set our own rules, but just wanted to clarify. 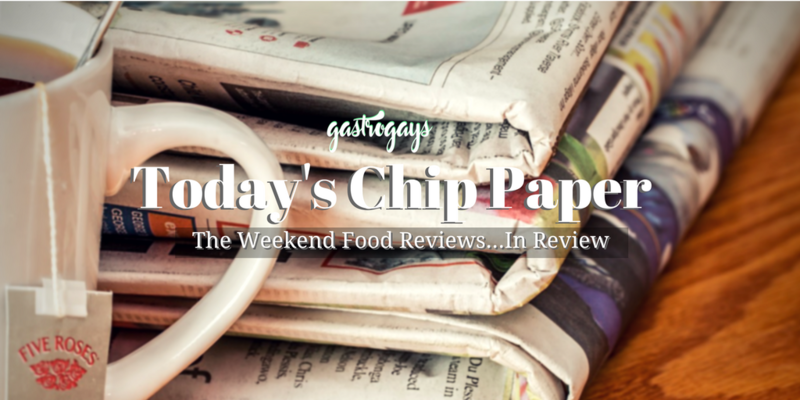 Today’s Chip Paper returns next week.